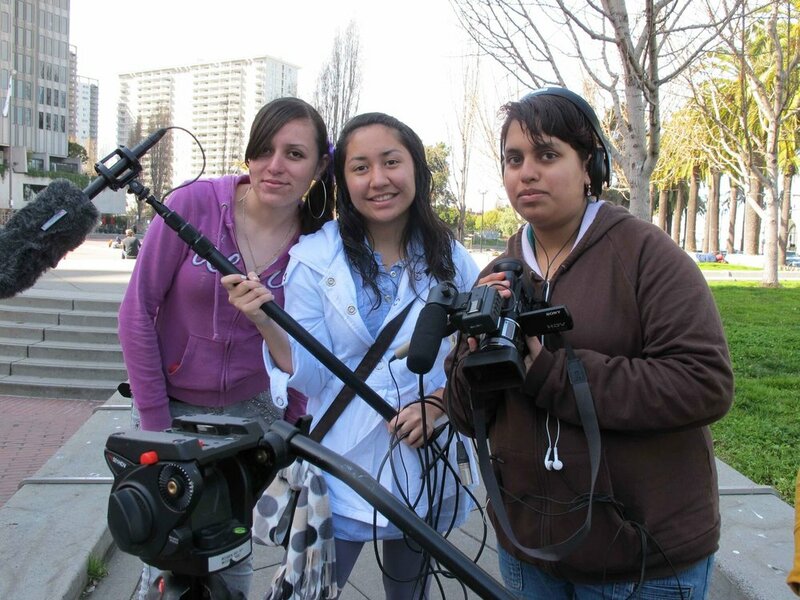 Youth Beat provides free digital media training to kids from some of the Bay Area’s lowest income neighborhoods. Our mission is to help inner-city kids get on a path that leads to success in college, career, and life. Youth Beat was founded as the Media Enterprise Alliance by Jeff Key-- a long-time art and media teacher at Head Royce, a prestigious private school in the Oakland hills. 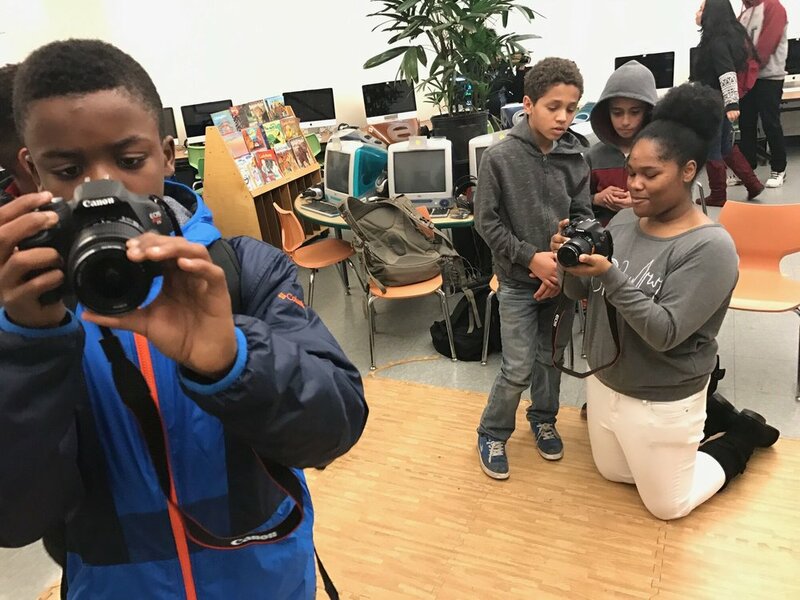 Disturbed by the lack of opportunities available to Oakland’s low-income youth, Jeff set out to provide the same kind of cutting edge media arts training provided at private schools to low-income students in Oakland public schools for free. 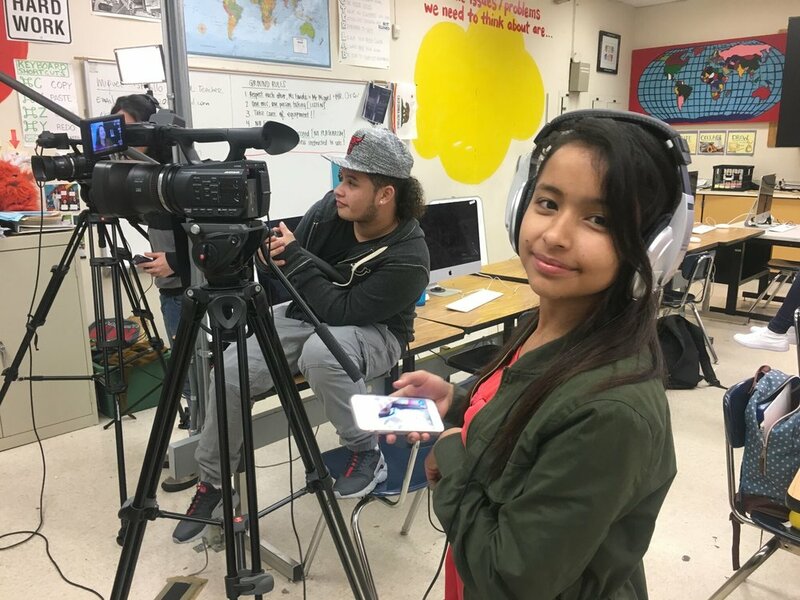 Jeff launches an institutional partnership with KDOL-TV and develops an accredited video production class through the Oakland Unified School District and Laney College. YB’s paid youth internship program established with first client work. 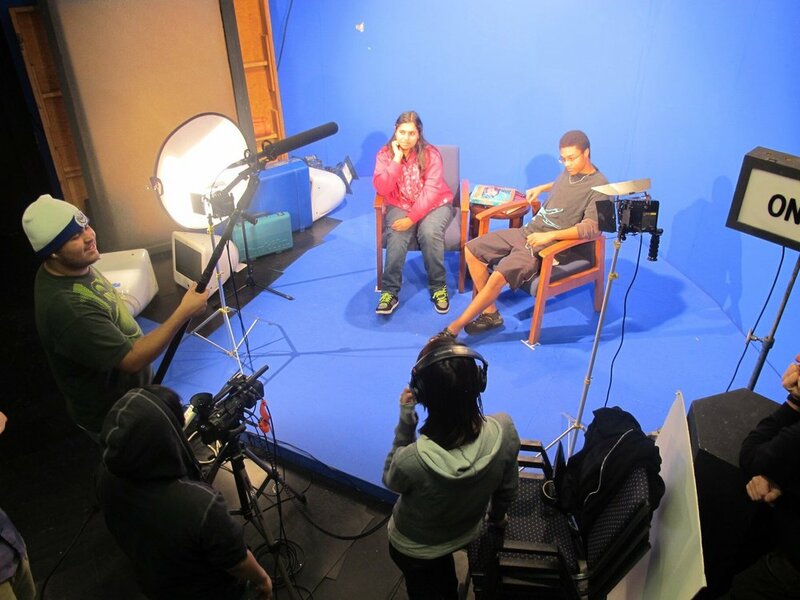 Advanced students begin working with professionals on real-life, resume-building video projects, which also earn revenue to support programming. 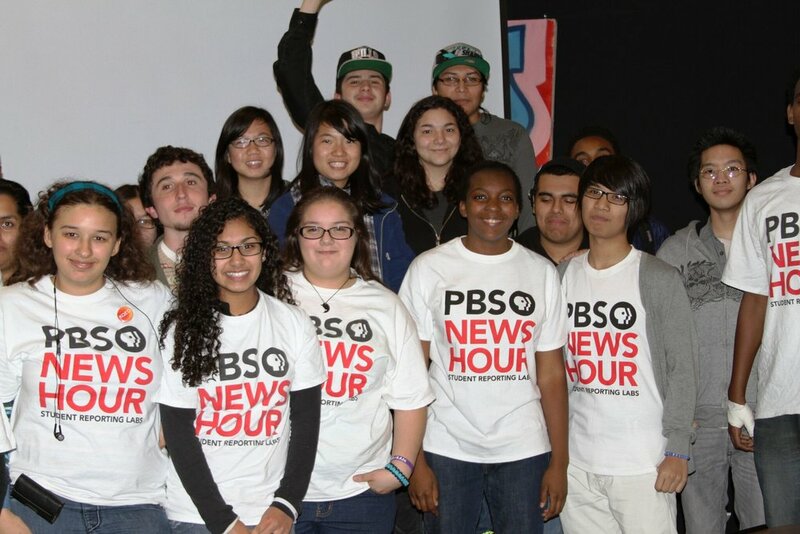 Youth Beat becomes a PBS NewsHour Student Reporting Lab, providing students the opportunity to create stories that air on the national newscast. Production begins on our student newscast in the brand new KDOL-TV studio. First satellite school programs launch at Oakland International High School and MetWest High School, allowing us to deliver programming and classes to students during the school day. Enrollment doubles from 50 students per year to 100 students. Enrollment explodes to nearly 300 students per year -- a 65% increase over the previous year. Programming now at seven school sites throughout the city. 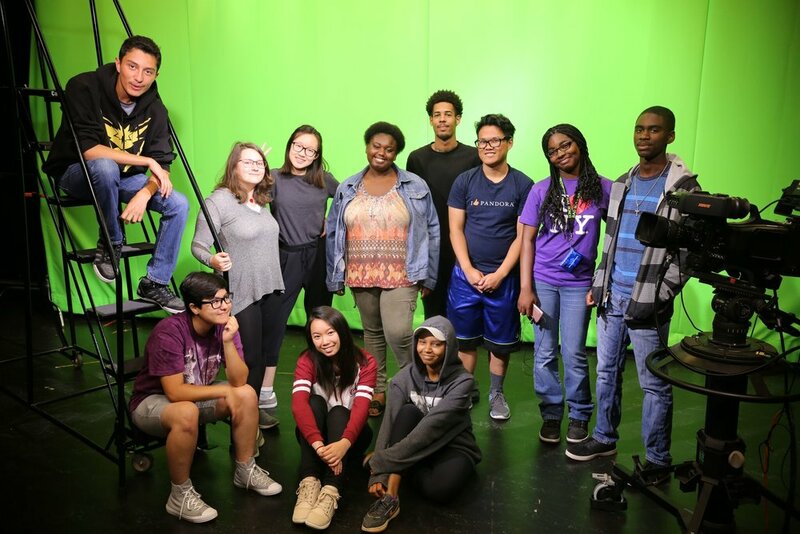 Media Enterprise Alliance rebrands itself as Youth Beat and further expands it’s reach, launching an after school animation program and a Laney College dual enrollment course in studio production. What comes next? Let’s find out together. Get involved. Oakland’s kids need you!